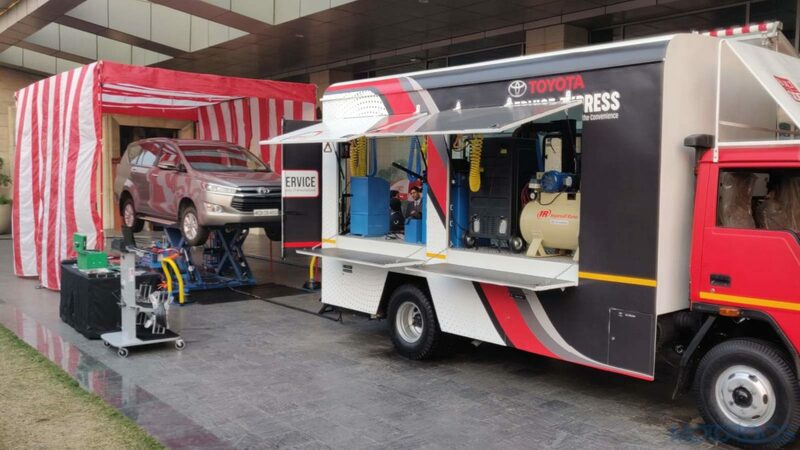 With the focus on providing the convenience of car maintenance to customers at their closest access point, Toyota Kirloskar announced the launch of ‘Service Express’. To be rolled-out in a phased manner through Toyota’s dealership network across the nation, this initiative will provide all periodic maintenance services [Minor, Medium & Major], express maintenance in an hour, wheel balancing, wheel alignment and an Eco-Car wash. Further, Toyota also intends to provide car beautification services & minor body-paint jobs under this easy access servicing experience. Although Toyota has a successful model of operational Mobile Service Vans, it focuses to provide only select service offerings in terms of break down services and minor repairs. Under this initiative, currently, Toyota covers the remote areas of Rajasthan and has been receiving positive feedback from customers on this doorstep service experience. The customers have been appreciative of Toyota’s concerted efforts and initiatives were undertaken to make car servicing more accessible. Now customers can avail this service in their own towns, while avoid travelling long distances for periodic vehicle maintenance. 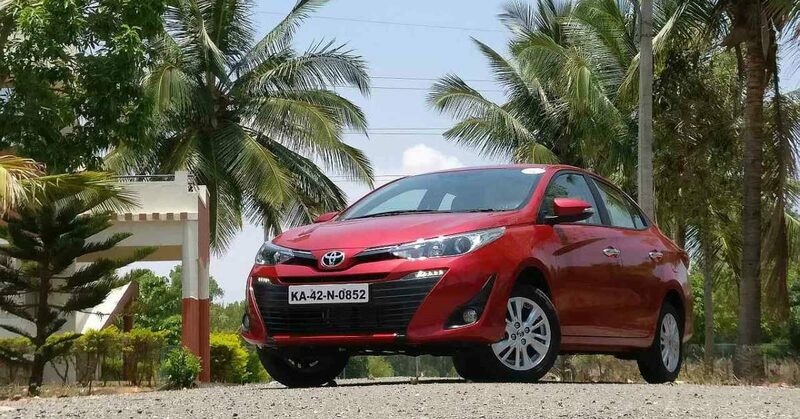 Commenting on this new service offering, Mr N. Raja, Deputy Managing Director – Toyota Kirloskar Motor, said, “Convenience plays a very important role towards providing delightful services and ensuring peace of mind to customers. At Toyota, we always listen to our customers’ voice and strive to make our service offerings ever-better, providing easy access to Toyota’s car care. Our aim is to limit the constraints of fixed location set-up of car servicing with ‘Quick Service’ offers at customers’ doorsteps, bringing the best-in-class service experience even closer with these ‘On-wheels’ touch-points.